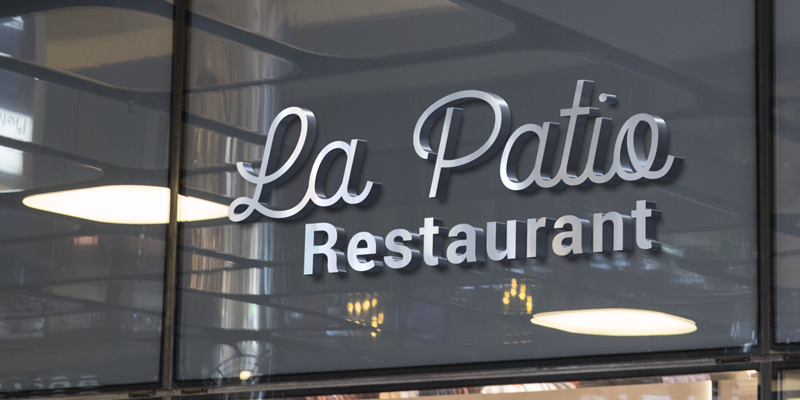 Trademark notice: La Patio is a trademark of Nasir Udin. Description: Copyright (c) 2018 by Nasir Udin. All rights reserved. 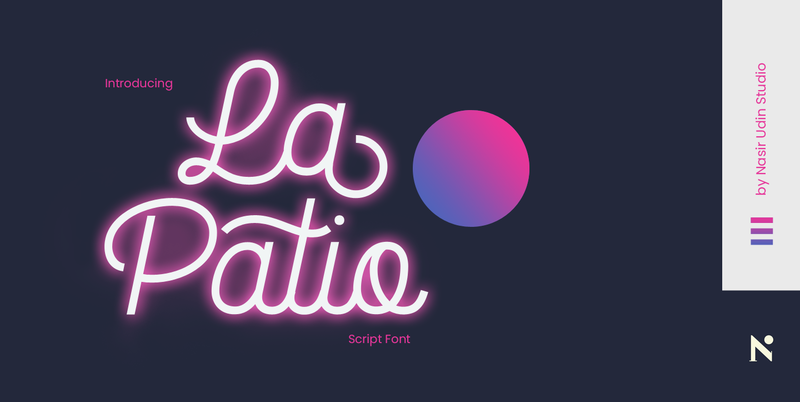 This is the demo version of the La Patio script font. 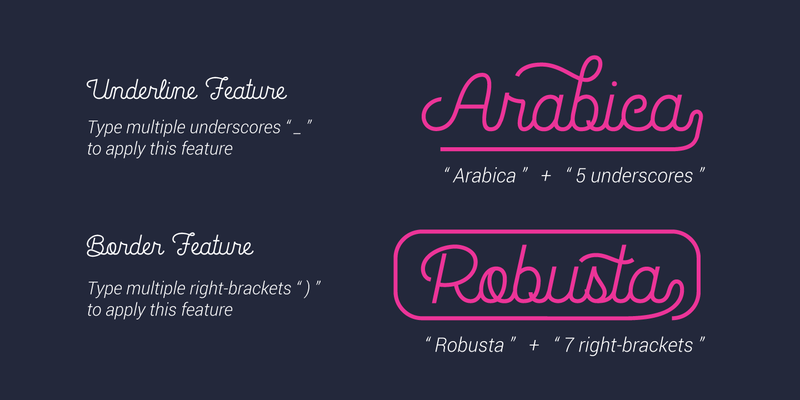 It means that this version does not have complete set of all glyphs nor special features.